» Would Senna have taken on Schumacher for the 1994 title? » Could Senna have won other championships in later seasons? » Would Senna have eventually driven for Ferrari? 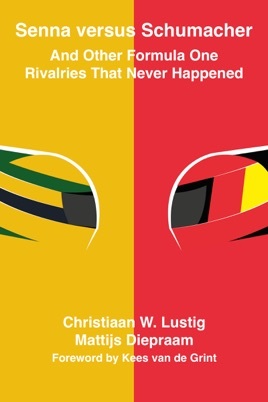 This book explores those rivalries by assuming that drivers’ injuries from crashes were not fatal, and pits those drivers up against their peers once more in the Grands Prix and racing seasons that followed. It is about Senna versus Schumacher, and other Formula One rivalries that never happened.